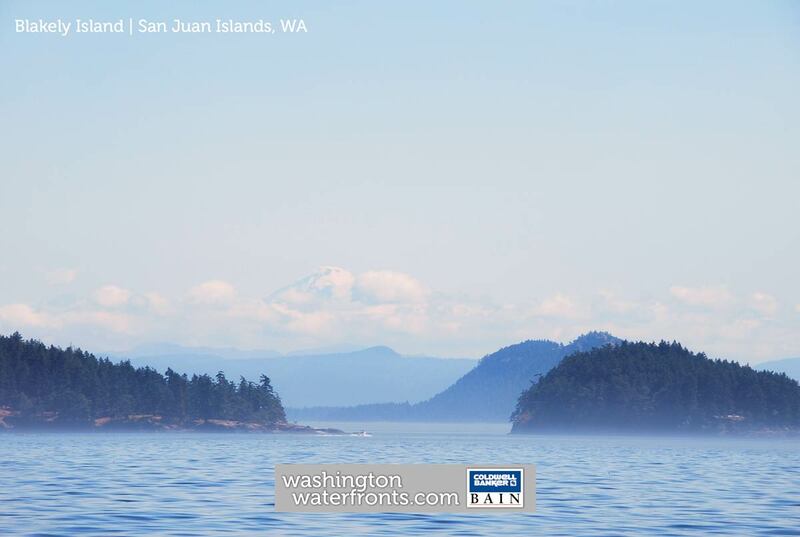 One of the San Juan Islands, Blakely Island, a beautiful slightly over 6.5-square-mile island that offers the ultimate in privacy with a population of only around 50 for the ultimate island dream. City traffic, loud noise, and a fast-paced lifestyle are certainly not aspects of living in your Blakely Island waterfront real estate, but you will be privy to exquisite views, lush green surroundings, and fresh air. In addition to the surrounding Salish Sea, the island also features two freshwater lakes: Horseshoe Lake and Spencer Lake. Since Blakely Island is not serviced by the ferry, residents can make their way to the island via water taxi, private boat, or plane, which of course means more seclusion and few tourists to interrupt those views. The breathtaking views alone are enough of a reason to be the owner of Blakely Island waterfront real estate, but then consider what you could do while you're there. The place to be is the Blakely Island Store & Marina, so just hop on over for basic needs and other items like books, souvenirs, wine, ice cream, and more. Just some of the other activities to do in the area include crabbing, fishing, swimming, boating, kayaking, and just simply walking along the water as you appreciate the tranquil environment you're in. One of the best aspects of living in your Blakely Island waterfront real estate is that you can enjoy a deep connection with nature whether it's right outside your door or by venturing inland. Even activities that are as seemingly simple as sitting on your porch with a good book, gliding across the water in your boat, or witnessing the sunset from the expansive windows of your home while you have some tea can make you really appreciate all that island living has to offer. Take advantage of our industry-leading tools to make your property search as easy as possible and be sure to register for a FREE account so that you can receive email alerts whenever new Blakely Island waterfront real estate for sale hits the market. If you're seeking to sell your Blakely Island waterfront property, contact our Waterfront Specialists directly for a comprehensive listing analysis and to learn more about the cutting-edge marketing strategies we'll use to sell your home quickly for top dollar!